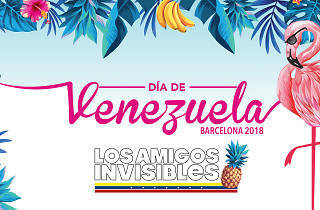 'Venezuela Day' heads back to Poble Espanyol for its tenth edition with a day set up to celebrate the culture, music and gastronomy of the South American country as well as bringing together the Venezuelan community, which is increasingly bigger and more active in Catalonia. Organised by ASOCAVEN, the festivities also serve to give support to charitable initiatives, such as the Lean Association with its 'one pill' campaign, Meals4hope, and Ven Da Tu Mano, all of which share a goal of collecting and sending medicine, food or aid to Venezuela; as well as the Association of Retired Persons of Catalonia (PEJUCAT) that helps retired Venezuelans in the area. Starting at 1pm and until midnight you can enjoy a good bunch of food trucks that bring typical Venezuelan food to you, including arepas, cachapas, tequeños, empanadas, patacones, and many other tasty specialities. 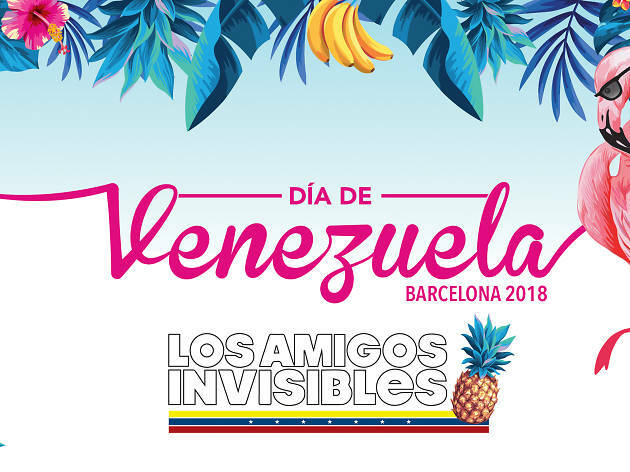 All day Venezuelan groups and artists who make their living in Barcelona are performing to liven up the atmosphere with music, among them DJ Edgar Vásquez, Cuatro Calles Band, JD Latin Project and Luz Verde. 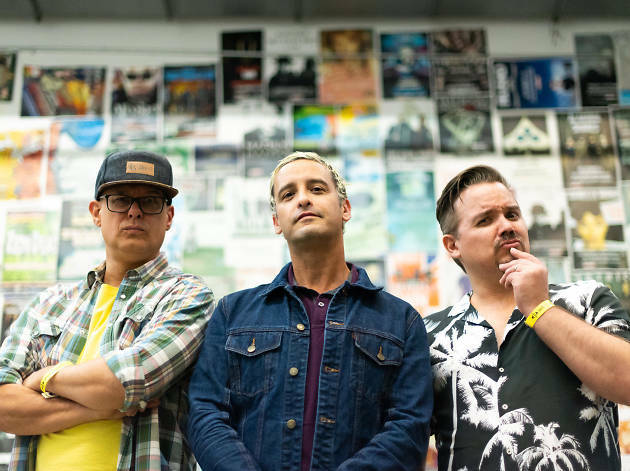 This year the special guest act is veteran Venezuelan Latin funk band and winner of a Latin Grammy, Los Amigos Invisibles, who will get your feet moving to their contagious rhythms.